Two innovative UK cyber security companies are excited to announce that they are joining forces to provide the world’s best cyber security solution. Custodian360 and CyberHive are able to protect an organisation’s entire IT estate against all types of Cyber threats. 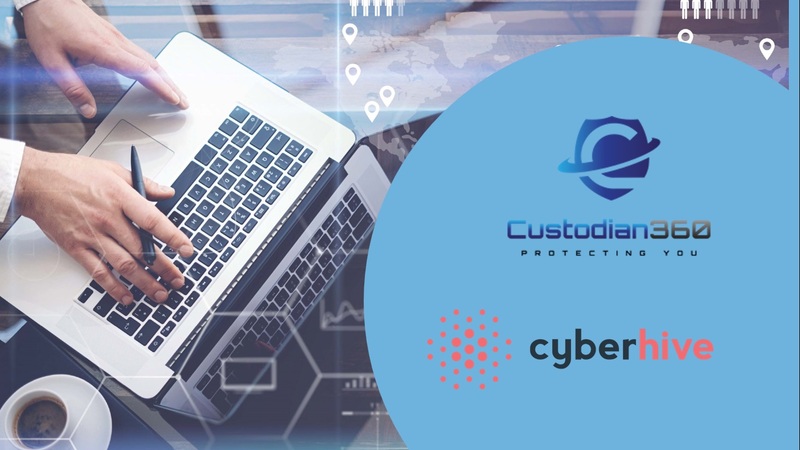 This disruptive new technology will combine Custodian360’s real time protection and remediation with CyberHive’s patented whitelisting technology. The combined solution protects all endpoint devices, including servers, laptops and mobile devices and further strengthens the security of the all-important servers where critical data is stored. 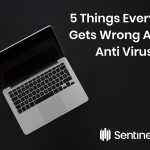 The combination of these 2 technologies would detect and stop the major breaches we have seen hit the headlines in recent months in their tracks. A combination of dynamic process monitoring and continuous learning ensures that new or previously unseen events are detected as malicious and stopped before they ever become a major problem to your business. The partnership has been formed to address the inadequate threat-awareness, poor work practices and out of date technology that is leaving many organisations open to attack from cyber criminals. No matter which industry your business operates in, no sector is immune to an attack.